PS4™, PS3™ action game “Arslan: The Warriors of Legend” will be released on 1 Oct on Asia PS Store! 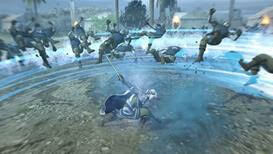 It’s time to free the motherland of Arslan! 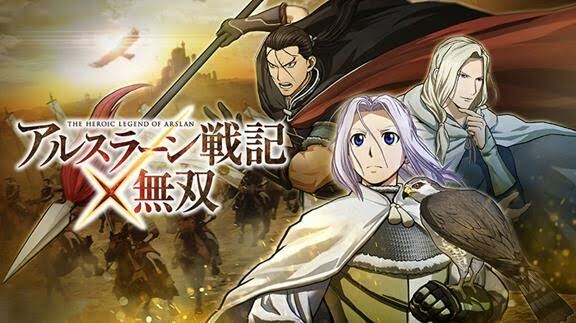 This title is the collaboration between the big hit animation “The Heroic Legend of Arslan” and the game series “Warriors”. Combining the signature “1 vs. 1000” move of “Warriors” and the brand-new system “Mardān Rush”, you will be able to enjoy the most thrilling action game ever! Enjoy more than 50 animated scenes on the main story of the animation series and other side stories that have not yet been shown! If you purchase the game on or before Oct 7, will be included as early purchase bonus. It’s time to free the Home Country of Arslan on 1 Oct! NBA fans! 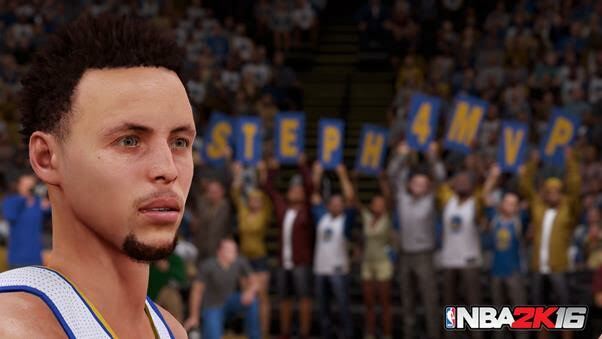 PlayStation®4, PlayStation®3 “NBA 2K16” will finally be available on Asia PS Store on 30 Sep! 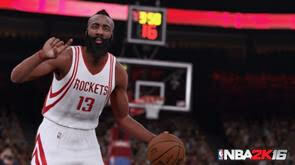 The NBA 2K franchise is back with the most true-to-life NBA experience to date with NBA 2K16 (Not all features available on all platforms). 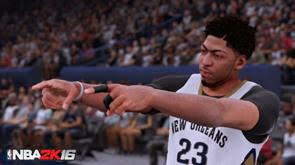 The game features an all-new MyCAREER experience and is written, directed and produced by acclaimed filmmaker Spike Lee. Guide your MyPLAYER through the whole NBA journey, take control of an entire NBA franchise, or hone your skills online by competing against gamers from around the world. With animations that provide smoother movement and more realistic articulation it’s certain to be the most authentic NBA gaming experience yet. It is your turn to be the story on the basketball court. 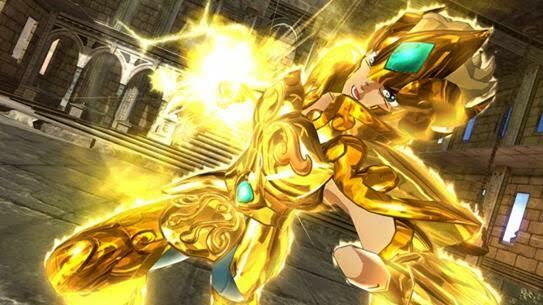 Saint Seiya: Soldiers’ Soul is in English and with Early Purchase Bonus! It’s time to burn the Cosmo! 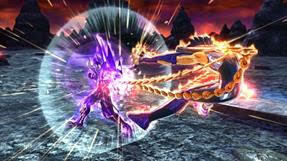 PlayStation®4, PlayStation®3 fighting game “Saint Seiya: Soldiers’ Soul” (English Ver. ), will be out on Asia PS Store on 25 Oct! 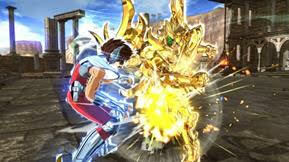 “Saint Seiya: Soldiers’ Soul” is an ultra-dynamic fighting game taking place in the legendary universe of “Saint Seiya”. Follow the thrilling adventures of your favorite characters through all the chapters of the manga, from the Twelve Zodiac Temples to Hades dark kingdom. And for the first time ever, travel to the frozen land of Asgard to defeat Polaris Hilda and her mighty army of God Warriors. 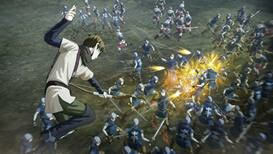 The time has come to relive the legend and face the most powerful warriors! “Original Color Athena” and “Original Color Hades” can be acquired as a bonus if you purchase the game on or before 25 Oct!